Abandoned by his father after his mother drowns in a frozen Minnesota lake, fifteen-year-old Wes Ballot is stranded with coldhearted grandparents and holed up in his mother's old bedroom, surrounded by her remnants and memories. As the wait for his father stretches unforgivably into months, a local girl, whose own mother died a brutal death, captures his heart and imagination, giving Wes fresh air to breathe in the suffocating small town. 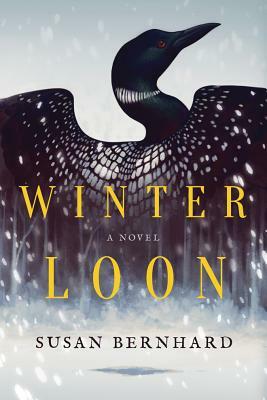 When buried truths come to light in the spring thaw, wounds are exposed and violence erupts, forcing Wes to embark on a search for his missing father, the truth about his mother, and a future he must claim for himself--a quest that begins back at that frozen lake.